One reason you will definitely make use of a small footstool around the home or even office is for comfort. Due to its low height and wide top, a person may use the stool to rest his feet. Unlike an ordinary stool, a footstool always makes the legs rest at a horizontal level. This improves the blood circulation, properly supports the legs, as well as offering a more comfortable posture. 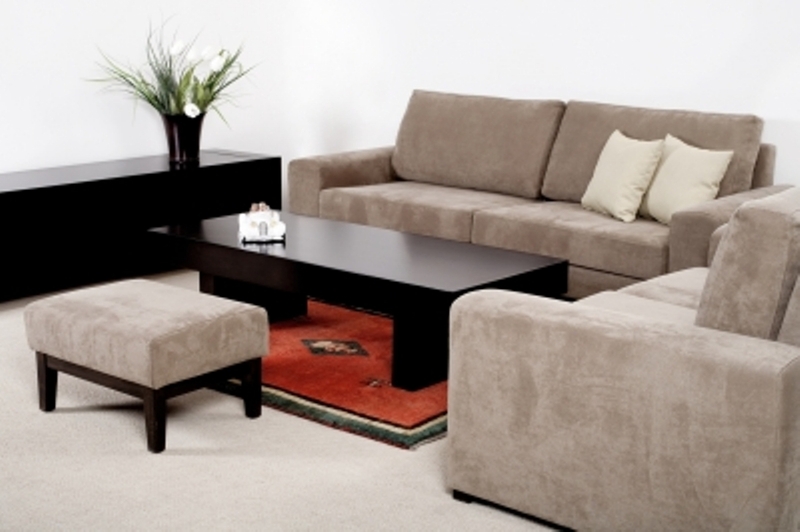 Furthermore, the footrests will come with a padded or upholstered top to enhance comfort. Functionality is also among the reasons why these small footstools matter so much. People use the furniture item to improve practicality in the home, office, outdoors, as well as in the car. It may be used to reach an elevated height, or climb at a higher elevation. Take the case of a small child trying to get on the sofa, or a pet, such as a puppy, trying to jump of the couch. The foot rest also comes handy while carrying out chores that require extended sitting. This applies to working while seated on a bench, or even when playing the piano. People are embracing the idea of using the small footstool as an ornamental item. This is credited to the variety of footrests readily available in the market and also the practicality of the stool. The furniture piece may come as a solid four-legged stool, a three-legged stool, or a stool with a hollow or opening where a person can store items. A home owner is therefore able to enhance the aesthetic appeal of the home easily and conveniently by going for a certain style or design such as Victorian, antique, Ottoman, Egyptian, classic, or modern. Small footstools make good furniture items for collectors. This is because there are so many designs that are available. Each design will come with a unique appeal either based on function or from where it originated from. Some of the small footstools you might consider making part of your collection may comprise of leather, plain fabric, netted fabric, engraved timber, upholstered, cloth and many others. With so many designs of footrests readily available in the market, you may need to take time while shopping for one. This will entail exercising due diligence in order to get a top quality item. A good starting point is always comparing prices over the internet. Additionally, you may need to interact with reputable dealers who are well known for stocking quality products. So, take into account the reasons why these small footstools matter so much the next time you go out shopping for furniture; you may consider including the small footstool amongst your purchases.